Here in Durgapur, India our community empowerment programme touches many aspects of peoples lives. We work with people hardest to reach, from the forest areas and in marginalised communities. 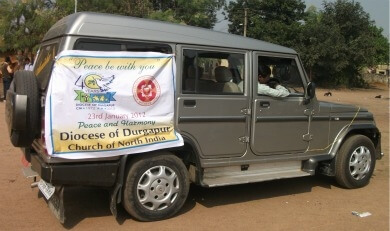 We recently had a bike rally to mobilise people in support of peace throughout the state!